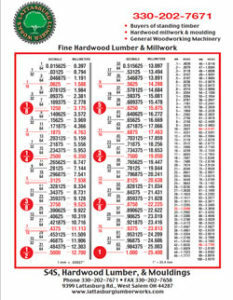 We have some used machin­ery (see list below). Our list changes peri­od­i­cal­ly. Check back to see our ever-chang­ing inven­to­ry. Please feel free to call or email us with any ques­tions.